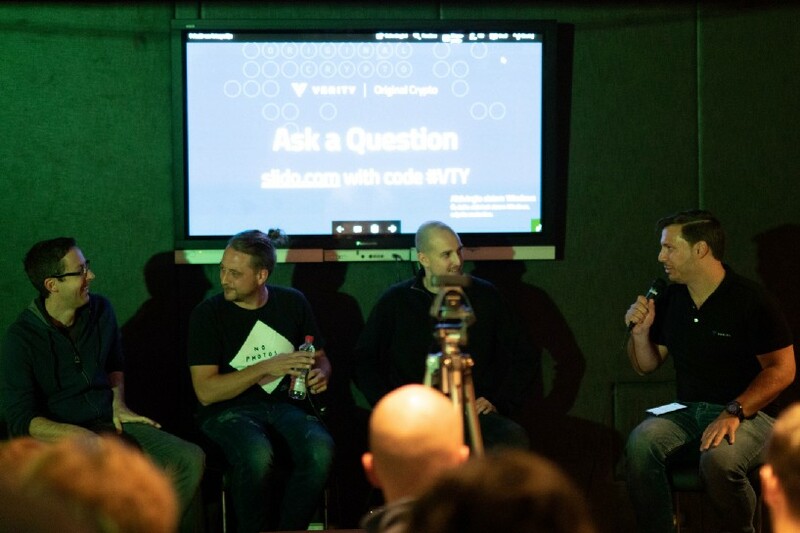 Last week Verity hosted the ‘Original Crypto’ evening in Ljubljana, Slovenia, along with our media day. 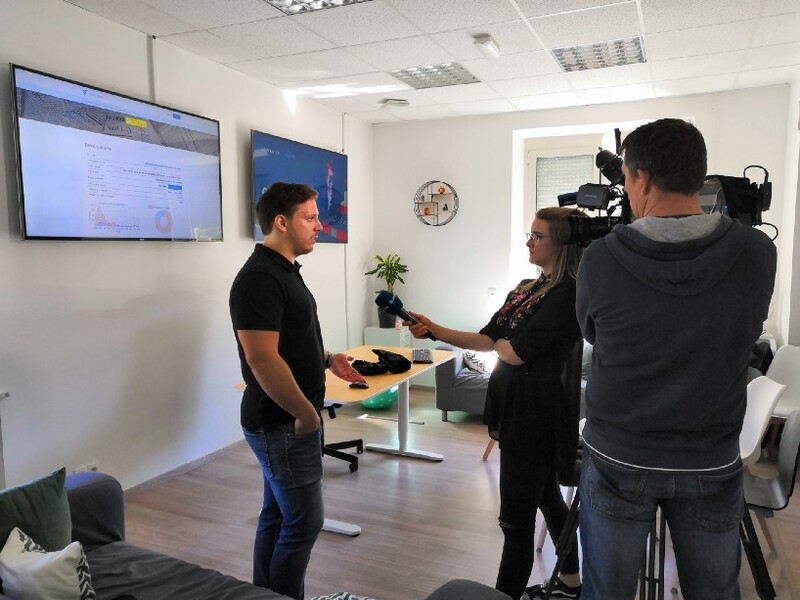 Both events were a great success; several journalists visited Verity’s office interviewing both Martin Mikeln, Verity co-founder, alongside ‘Dr Enigma’, a British expert in the ‘hacking’ of the Enigma machine code who brought with him an original, wartime Enigma machine. 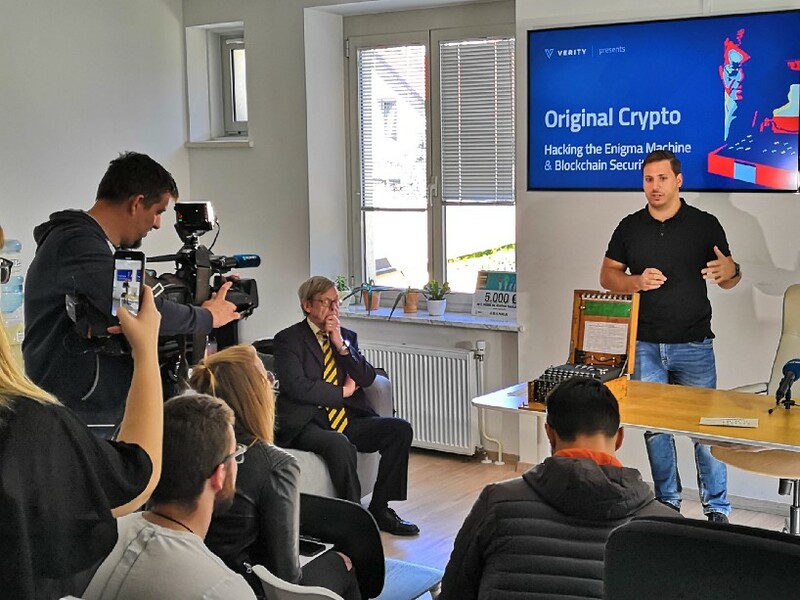 The Original Crypto event brought together the themes of old-skool cryptography and new-age cryptocurrency and the underlying blockchain technology. 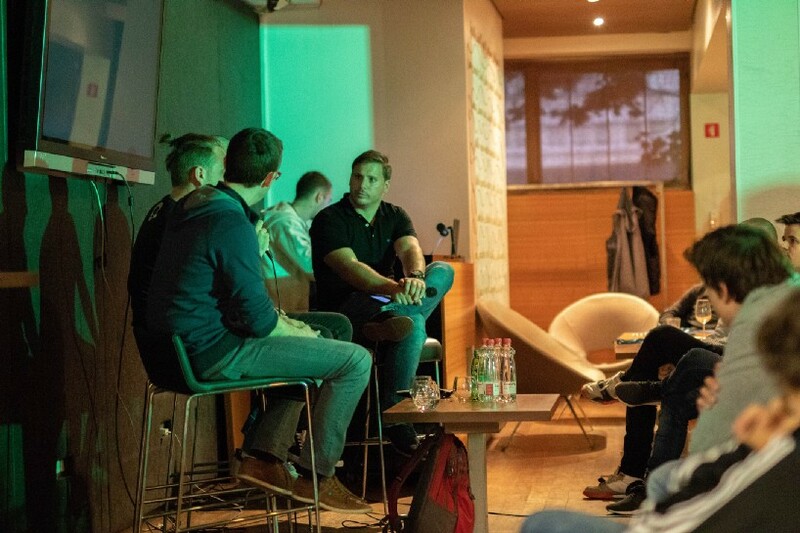 Speaking alongside Martin Mikeln, were a panel of some of Slovenia’s most prominent blockchain figures: Miha Vidmar (Iconomi CTO), Luka Pušić (Tokens.net — Information Security) and Peter Trček, the co-founder of Bitnik and President of Blockchain Think Tank Slovenia. 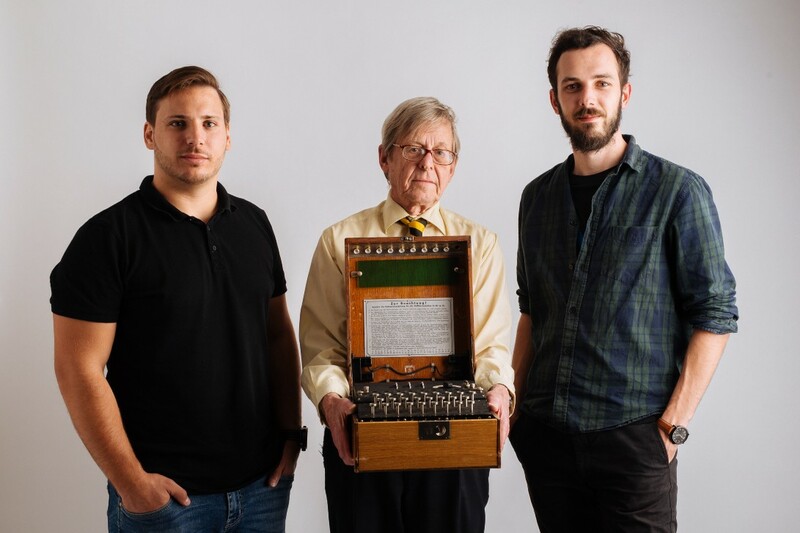 There then followed a talk from Dr Enigma on the cracking of the Enigma machine codes and how some of the lessons learned then, are still relevant to cybersecurity today. 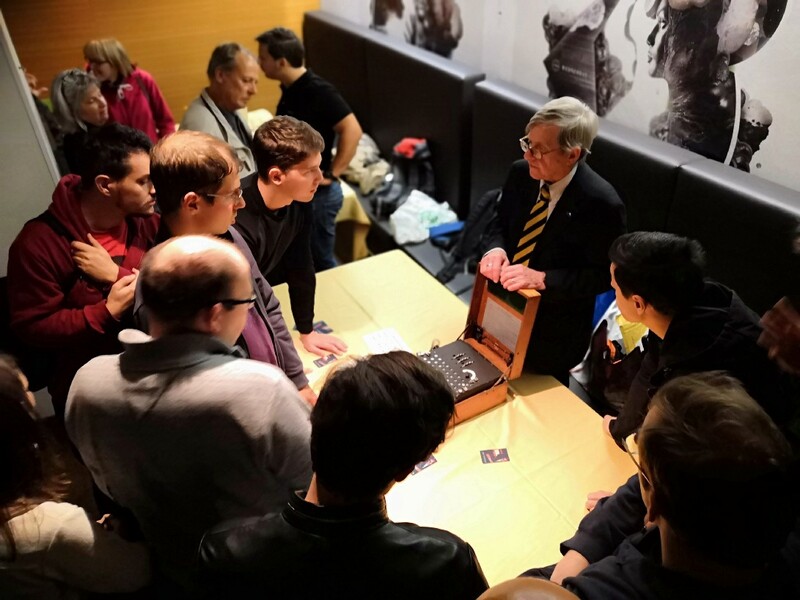 Dr Enigma finished off the evening with a hands-on demonstration of an original Enigma machine and invited attendees to play with the machine and ask further questions. 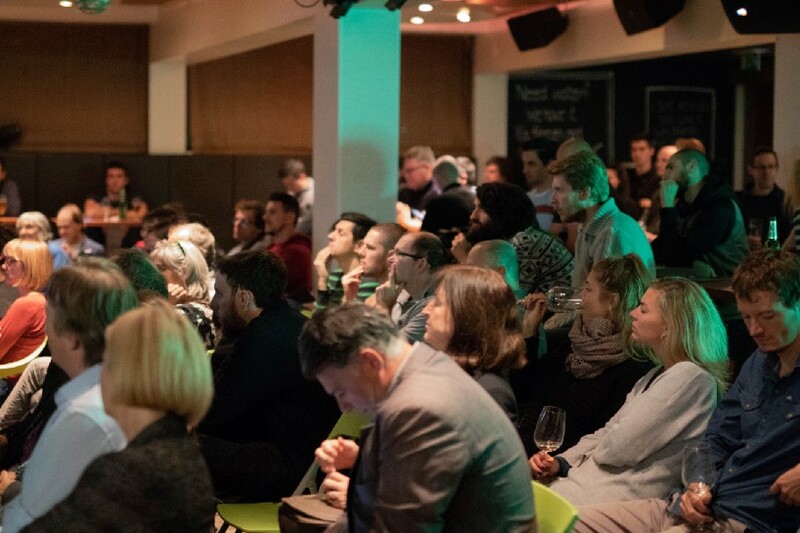 The sold-out event was a great success with over 100 people attending, some fascinating discussions on blockchain security and privacy, along with the chance to touch a legendary piece of coding equipment, the breaking of which played a role in the development of the computer age. 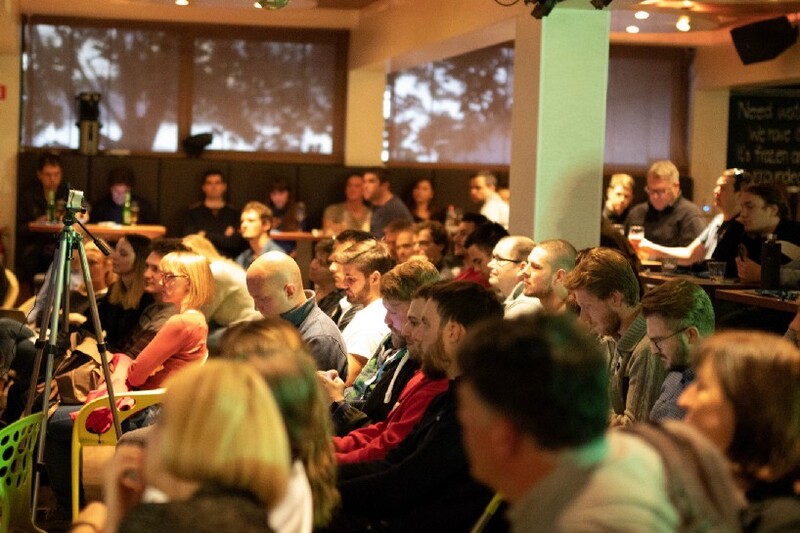 Thanks to everyone who attended or watched the live stream — we look forward to hosting our next event! See more pictures of the event on our Facebook and Instagram pages.